Heidi Riggs, again! I just taught this verse to my kids at church in my Wednesday night class a couple of weeks ago. We also went over it again in Children's church this past Sunday. They love it! 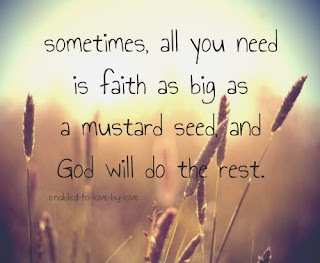 And they ate amazed at how a mustard seed of faith can helps us through anything. 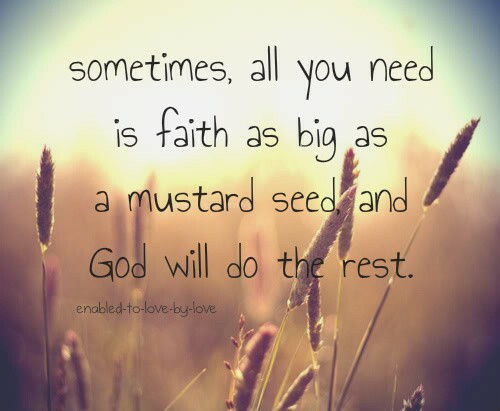 That's the power of the Lord and our faith in Him, Amen! Thanks for sharing. Have a great day!